If you’re getting ready to launch a website and delve into the webmaster world, you probably have a lot of questions about the planning and building process. That’s why we’ve created this web hosting tutorial. There are a lot of details that need to be considered when setting up a website. Additionally, there’s a variety terms associated with web hosting that are probably unfamiliar to beginners. This tutorial is designed to answer all of your questions so you can confidently move forward with your new website. In order to set up a website, you’ll need to choose a web host provider, which is where your site will “live.” Essentially, this service provides the space where all the files and services associated with your website will be stored. It’s easy to find a provider online, but before you do so, you’ll need to consider a number of variables. The type of hosting that you choose will depend on your experience and budget as well as your website’s needs. Free hosting services are a great choice if your website budget is very limited (or non-existent) and you’re new to the process. They’re typically user-friendly, which makes the learning process easier. However, they offer only a limited amount of space, their company name will be part of your domain name, and they may place ads on your pages. Free services include Wix, WordPress, Blogger, AwardSpace, and 000webhost. With shared hosting, your website will be on the same server as hundred or thousands of other sites. Because of this, your site’s performance may suffer if another site is monopolizing the server’s resources. Your site may also have difficulties if there’s a sudden and sizable increase in traffic. 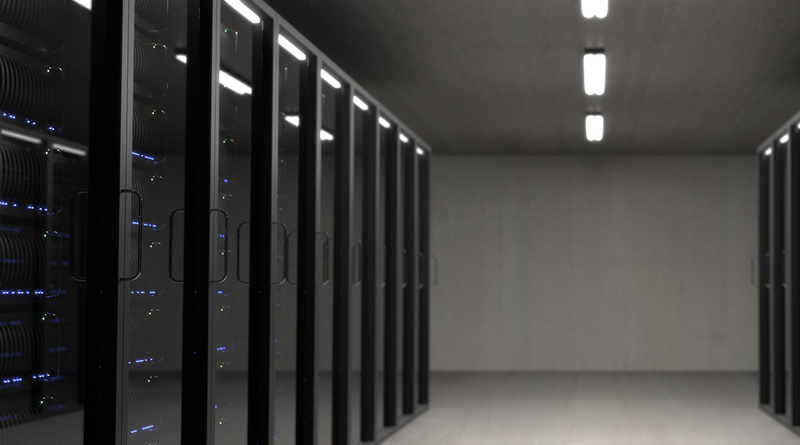 However, shared web hosting is very affordable, it’s typically adequate for sites with standard software, and it doesn’t require extensive technical know-how. Some popular shared hosting providers include BlueHost, SiteGround, and iPage. Virtual Private Server (VPS) hosting is somewhat similar to shared hosting in that your site will still be sharing a server with other sites. However, you’ll only be sharing a server with 10 to 15 others as opposed to thousands. It also provides greater security and more control. While less likely, other sites on the server can still affect your site’s performance. 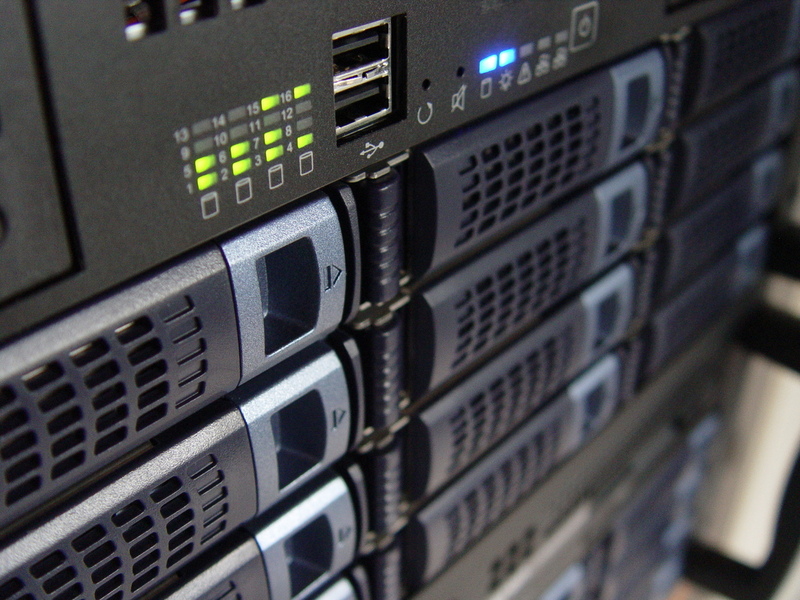 Options for VPS hosting include InMotion Hosting, Hostwinds, and DreamHost. 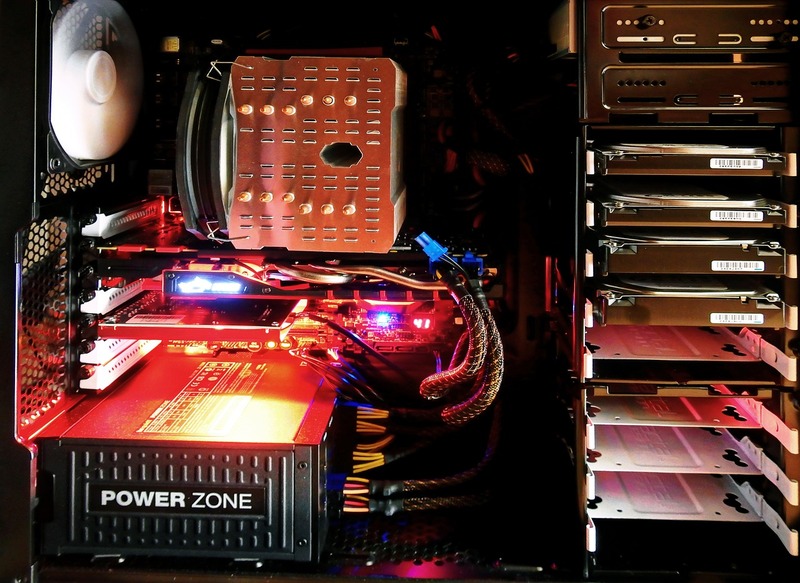 If you opt for a dedicated hosting, your site will get an entire server all to to itself. You’ll have full control as well as greater security and performance. As you might expect, though, this option is quite expensive and it requires significant technical knowledge. This option is best suited for high traffic sites. Providers that offer dedicated hosting include LiquidWeb, HostGator, and TMDHosting. With managed hosting, your site will get a dedicated server but the hosting company is responsible for all server maintenance, monitoring, and support. This is a great option for companies that have high traffic sites but might not have staff available to manage the server. Some managed hosting providers include LiquidWeb, InMotion Hosting, and iPage. With cloud hosting, servers work together to host a group of websites. As there are multiple servers involved, they are better able to handle sudden, large increases in traffic. On the downside, this type of hosting may be more vulnerable to security flaws and it may experience more downtime than other options. Cloud hosting providers include Host1Plus, FastComet, and Cloudways. If you opt for colocated web hosting, you provide your own server, which will be placed in space rented from a data center. The center will provide power and an internet uplink. You will be responsible for maintaining your server’s systems and software. Colocated web hosting is best for webmasters with advanced technical knowledge. Those who know all the ins and outs of servers might take the self-service route. With this type of web hosting, you’re responsible for everything: server storage, maintenance, backups, cooling, power, hardware, and much more. If you’ve got the space, the resources, and the staff and you want to be completely in control of your server, this is the best choice for you. *Please note that many of the hosting companies listed above provide different hosting options in addition to those for which they’re listed. What sort of technical support do they provide? You’ll want a company that has 24/7 support available. Check to see how they offer support: online chat, email, or phone. A good company should be able to get your questions answered within a couple hours at the most. Are there any set-up fees involved? Is assistance provided during the set-up process? If you’ve chosen shared hosting, what are the disk space and bandwidth limits? How many clients are on each server? Does the provider also offer email hosting? This is especially important if you want a branded email. For example: john@yourcompany.com. Do they provide any free tools to help you create your website? How user-friendly is the control panel? What is their monthly average uptime? Do they offer an uptime guarantee and if so, what type of refund/credit do they give if that guarantee is not met? What are the payment terms? Can you pay monthly or do you have to pay for the whole subscription at once? Do they offer a free trial and if so, for how long? What do you need to do if you want to cancel your service with them? What security measures do they take for servers, their network, your information, etc.? When do they typically perform server maintenance and upgrades? Can these be completed without downtime? If your needs change, will you be able to switch to a different hosting plan? For example, can you switch from shared hosting to dedicated hosting? If you’ll be creating an e-commerce site, do they have the ability to provide you with a Secure Socket Layer (SSL) certificate? Do they charge for e-commerce functions like SSL certificates or shopping carts? Does the provider support the use of website building software? As you work your way through the web hosting process, you’re likely to come across a number of new terms and phrases you’ve never heard before. Here’s a primer on some of these new words to help get you up to speed. This is the name that identifies a website and serves as that site’s internet address, which is used to access the site. 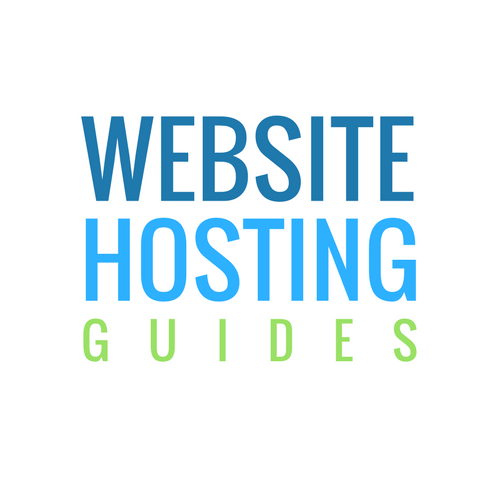 Our domain name is WebsiteHostingGuides.com. Other examples include Coca-Cola.com, USA.gov, Greenpeace.org, and EarthLink.net. 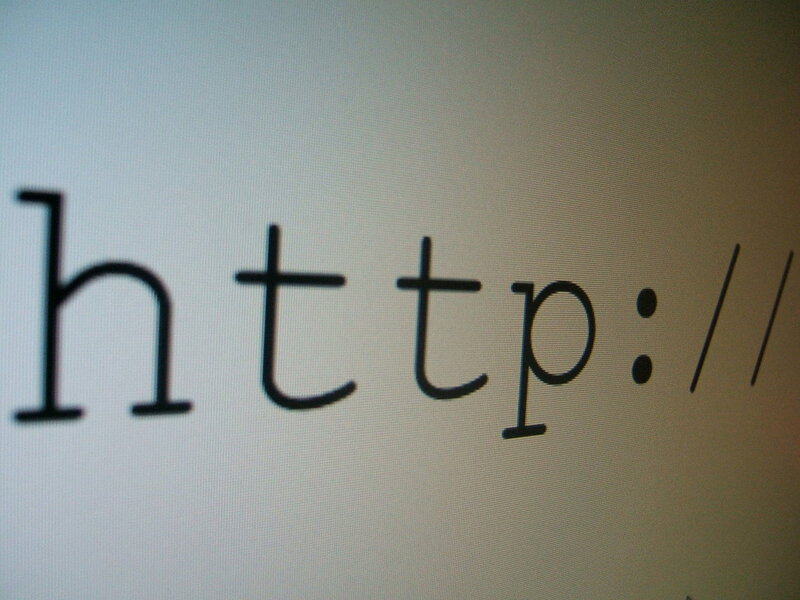 To create your own website, you’ll have to register your unique domain name. This can be accomplished in a number of ways. Most frequently, this will happen through the hosting provider you’ve chosen. When you select their services, you’ll be given the option to search for your preferred domain name for the website you’d like to create. (Keep in mind that there are many websites out there. It’s possible someone else has already registered the name you want. Try to come up with several options that will work.) If the name you’ve chosen is available, you can purchase it along with their services. At that point it is registered to you. Some companies will give you a free domain name if you buy hosting services, while others charge a fee. A subdomain is a part of the main website domain, which can be is used to reflect unique sections of the site. They can also be used to reflect different versions of your site – for instance if you have English and French versions. They appear to the left of the domain name. Examples might include store.companyname.com or blog.companyname.com. A top level domain (TLD) is at the top of domain hierarchical structure. It’s the part of the domain name that’s to the left of the dot in the name. 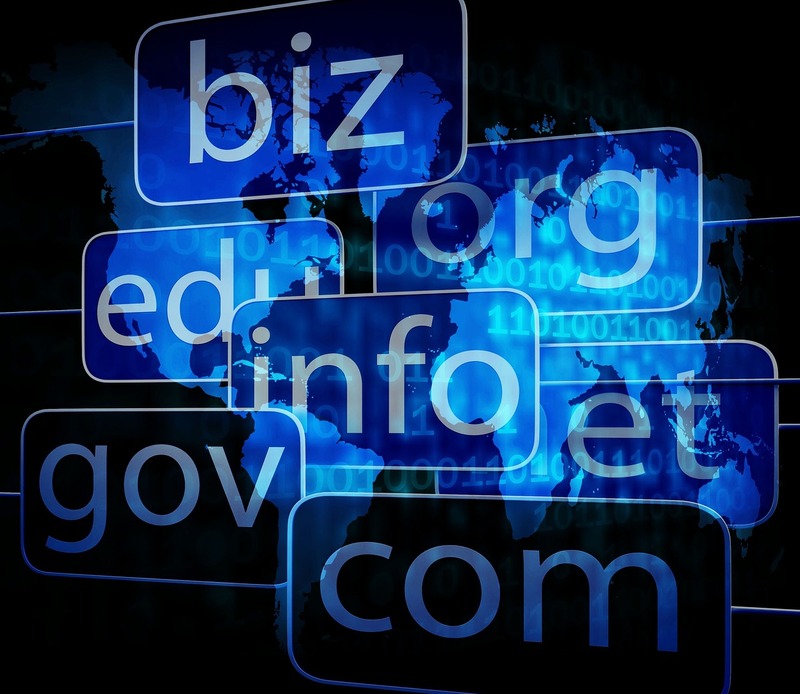 While .com is one of the most common TLDs, there are others like .net, .org, .gov, and many more. Country code top level domains (ccTLDs) are TLDs that represent certain geographical areas, countries, or territories. Some examples include .au (Australia), .ca (Canada), and .gb (Great Britain). Some ccTLDs have residency or citizenship restrictions that must be met before they can be claimed or used. Uptime refers to the amount of time a website is up and running. Web hosting bandwidth is the maximum amount of data that can be transferred in a specific amount of time. Essentially it comes down to how many visitors your site gets and how much data will transfer from your website to them. Sites with more traffic that also feature large files, like videos or photos, will require more bandwidth. As some hosting providers limit bandwidth, it’s important to take this account as you’re considering your options. Disk space is the amount of space you’re allotted on the server for your website files. If you’re using shared web hosting, your site will share an IP address with all those other websites that are on the same server. In contract, a dedicated IP is one that is unique to your website. You’ll need a dedicated IP address if your site has an SSL certificate, you need to view it via IP address, you need to regularly access it through file transfer protocol (FTP), or if it gets a lot of traffic. File Transfer Protocol (FTP) is a frequently used method to transfer website files to and from a server.